Hiroshi Lockheimer, Android daddy of them all, announced this evening that new emoji are coming to Android next week via Nexus phones. Lockheimer mentioned that a new keyboard, new font, and new code will all be a part of the emoji arrival, so that means full software updates to the Nexus line. 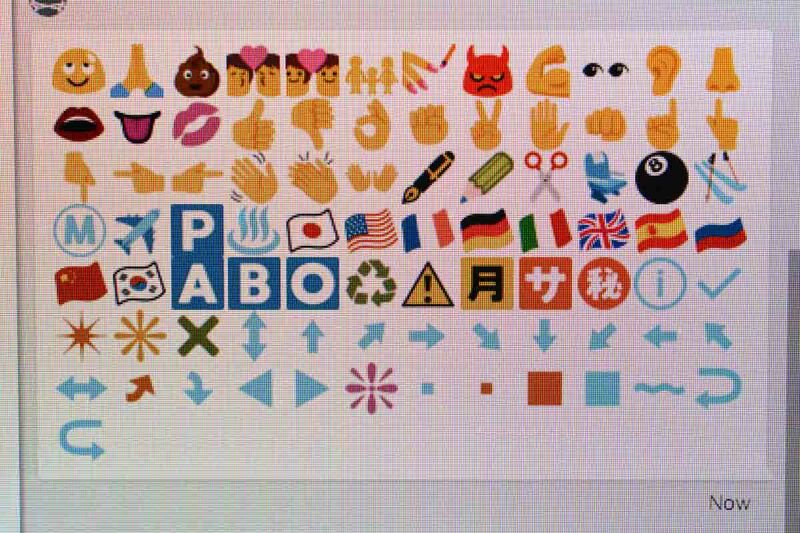 His Tweet included emoji for the unicorn, lion, and crab, all of which are a part of the Unicode 8 release. In case you were wondering, Unicode 8 includes the taco emoji! Mmmmm, tacos. The full list of Unicode 8 can be seen here. On a somewhat related note, we are seeing what appear to be updated emoji in the Chrome Hangouts app. The image at the top of this post is showing all of the emoji that have been changed. Ready for emoji? Ready for an update?